Book Therapy is located in Prague. 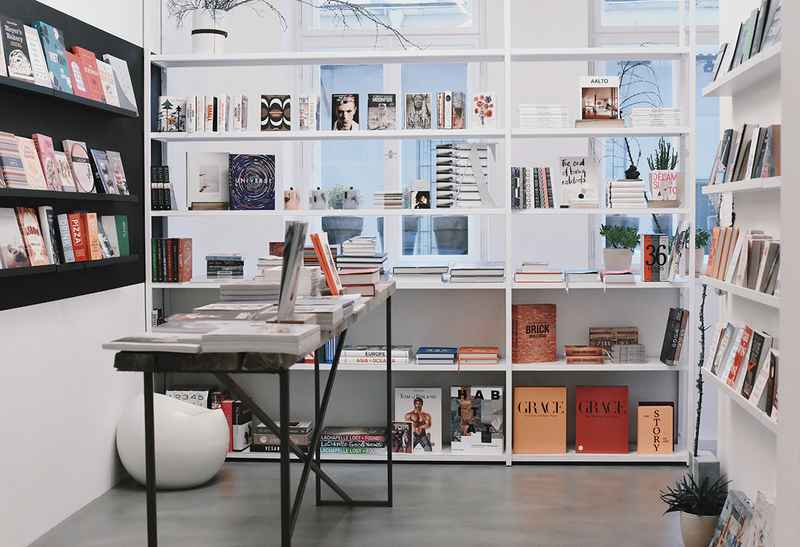 A visit to Book Therapy represents just the start of the adventure when you use our Prague trip planner to plot your vacation. Book Therapy offers a great experience-3 hours alone or with a partner/friend/kou-kou in the bookstore. You will receive a bottle of wine, water, and especially the keys from the bookstore. Nice service will show you everything and then it's no longer just for you. You have available all the books on the art of design, but also a beautiful corner of children's books. If you have just a little bit like a book you feel like a little kid who got the keys to the chocolate factory in the night. The "chocolate" I think books and a remarkable experience that You literally will touch your soul. In Prague you can find almost everything, but a night at the Bookstore is a truly original, unusual, beautiful and refreshing experience. Time goes by You in the precise rhythm, books to read, browse, discover, inspire in them. If any of them want to buy you will get 10% discount. 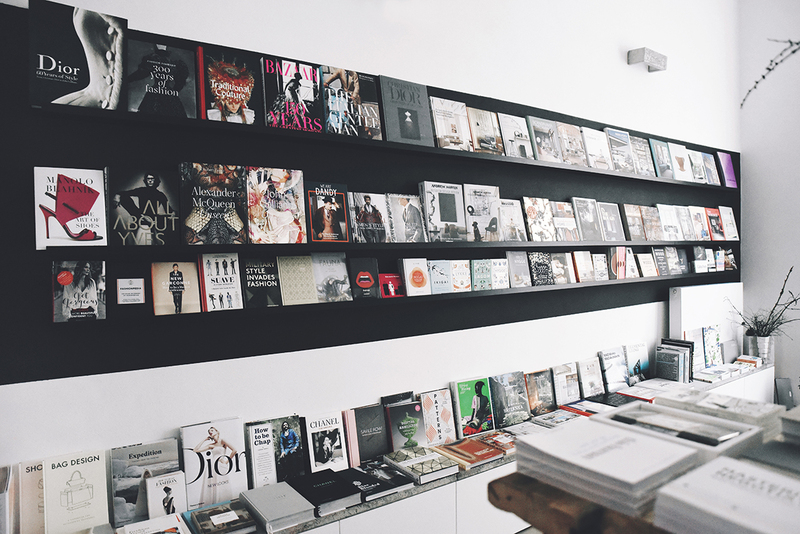 Believe me, you wouldn't want to walk away from the cozy bookstore and dialogue with the operator no longer will be like a conversation with a close friend. Much respect before the owner of a bookstore in this option, the obdvih to easily and precisely because of this uniktnemu idea. Rarely something I recommend, but now you all I give a tip on gift experience and beautiful 3 hours. You will never regret or second, that you spent the night in a shop with books. 디자인 책들을 판매하는 독립서점 느낌이에요. 공간의 분위기가 너무 좋아서 오래 머무르고 싶은 곳이에요. 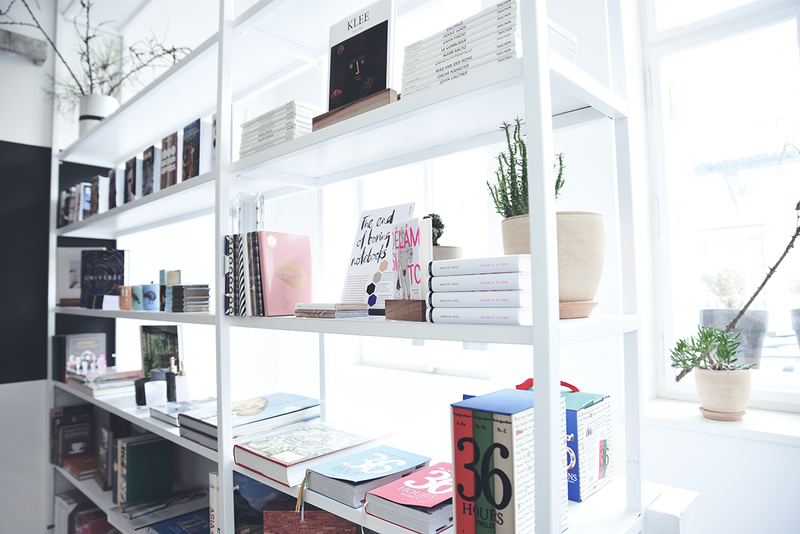 Design and sell the books is an independent bookstore feel. The atmosphere of the space so good that's where you want to stay longer. Miluju knihy a tady maji krasné knihy! I love books and have larger than average book here! Every day, we help thousands of travelers plan great vacations. Here are some tips on how to use your Listing Page to attract more travelers to your business - Book Therapy. Promote your permanent link - https://www.inspirock.com/czech-republic/prague/book-therapy-a6463620483 - on your website, your blog, and social media. When a traveler builds a plan from this page, the itinerary automatically includes Book Therapy. This is a great way for travelers looking for a great vacation in your city or country to also experience Book Therapy. Promoting your link also lets your audience know that you are featured on a rapidly growing travel site. In addition, the more this page is used, the more we will promote Book Therapy to other Inspirock users. For best results, use the customized Trip Planning Widget for Book Therapy on your website. It has all the advantages mentioned above, plus users to your site can conveniently access it directly on your site. Visitors to your site will appreciate you offering them help with planning their vacation. Setting this up takes just a few minutes - Click here for instructions.